Mike loves to help people achieve their goals! He uses both his extensive athletic background and his Psychology degree daily to motivate, teach and lead his clients to their successes. 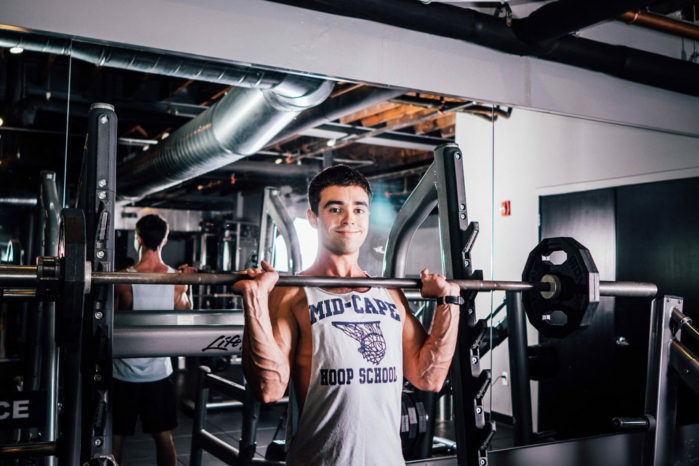 Mike believes achieving optimal health and happiness involves taking a step back and looking at the body as a whole; this means finding a healthy balance with nutrition, flexibility and mobility, strength and cardio, and self care. 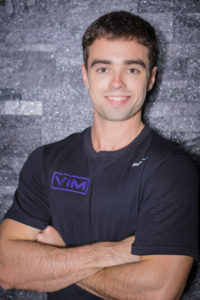 Mike has experience working with clients ranging from competitive athletes, to clients seeking fat loss/body transformation, clients with muscle-building goals and clients seeking to fix pain/injuries via corrective exercise. 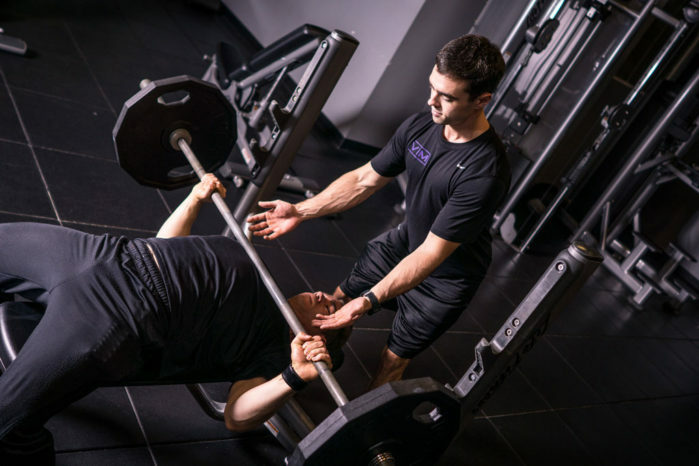 Schedule your free assessment with Mike today!